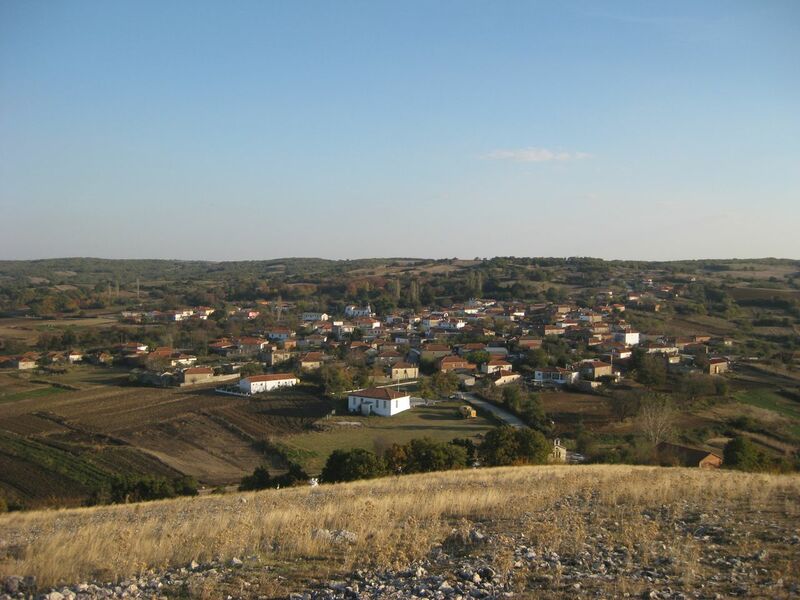 Asvestades is a village located 14 kilometers west of Didymoteicho. 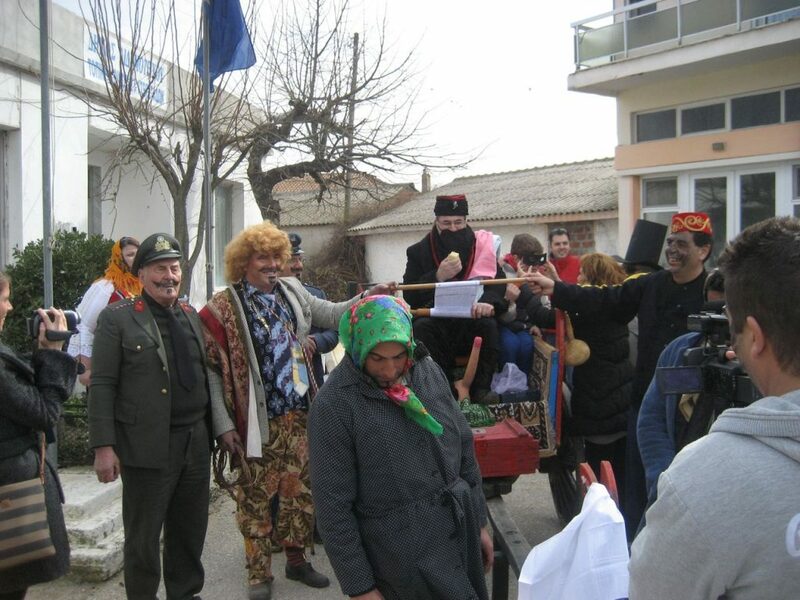 It is a semi-mountainous village, which one comes across after Koufovouno, on the left and outside the main road leading to the village of Metaxades. Its inhabitants are mainly engaged in agriculture and animal husbandry. It was named Asvestades because from long ago and until the 1960s, its residents were making lime of very good quality. They had outdoor furnaces and were using limestone from the hill “Aglia”, which is very close to the village. For the history of the village of Asvestades the available data are too limited. In the old cemetery that was accidentally discovered in the churchyard, were found tombstones and crosses with Christian names and death dates from the 17th and 18th century. The residents of Asvestades belong to the family of Marides, like the residents of 12 other villages in the area. 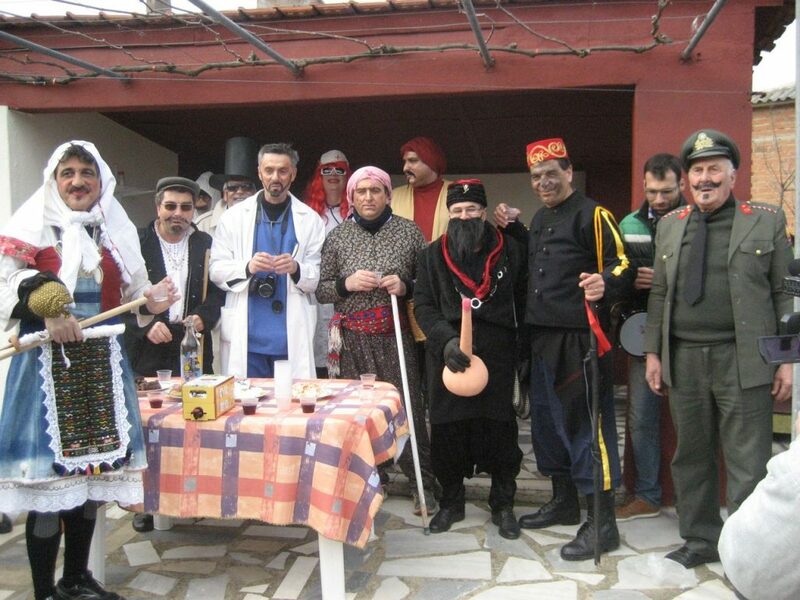 Strong element of their identity is their musical expression, the musical idiom with fast and lively tunes, which later dominated in the Western Thrace and imposed the so-called “Western Thracian style”. 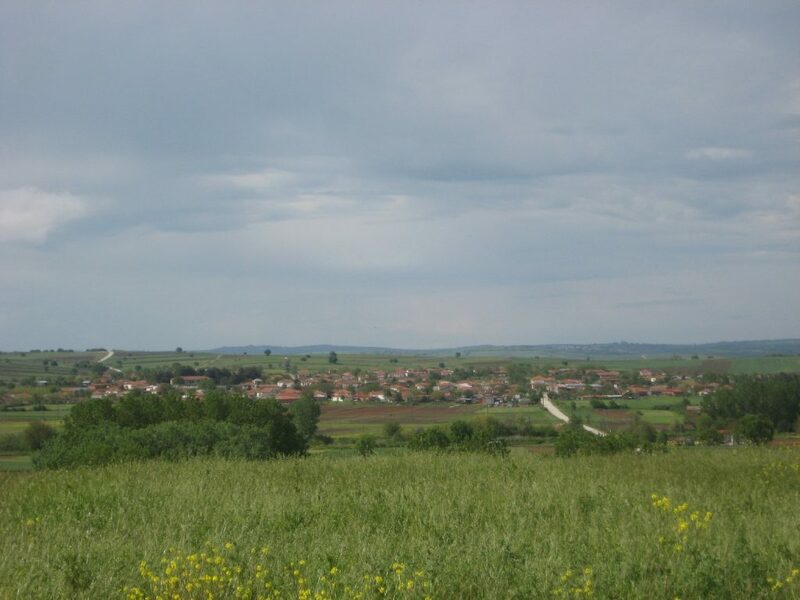 The 13 villages of Marides are Asvestades, Koufovouno, Kyani, Asproneri, Vrysika, Mani, Karoti, Sitochori, Poimeniko, Ampelakia, Patagi, Neochori, Sterna.